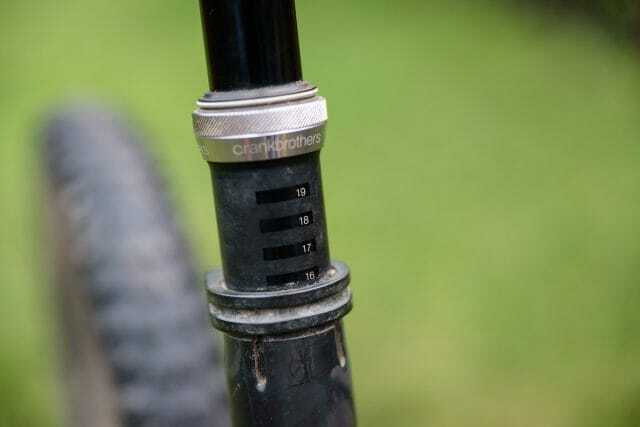 Our main man up in the Lake District, James Vincent, has been putting the latest 160mm travel Highline dropper post from Crank Brothers through the grinder for the past 6 months, in order to see if it’s just as reliable as the shorter 125mm version he’s been running for over a year and half. 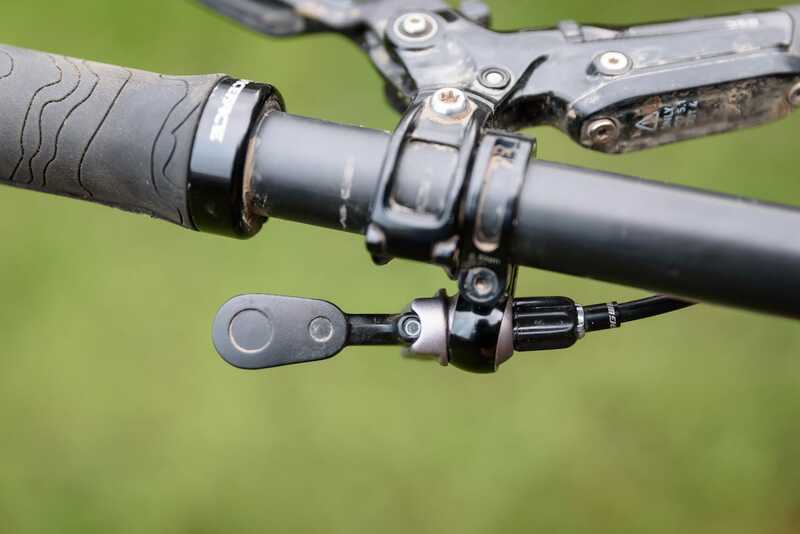 I reviewed the original Crank Brothers Highline in 2016 as part of a dropper post group test for the magazine (available to read online here) and I was thoroughly impressed. After years of trying (and let’s be honest, never quite getting it right…), it felt like Crank Brothers had finally nailed it with the Highline. At the time, my only complaint (aside from a slightly fiddly install) was that it needed a longer drop. 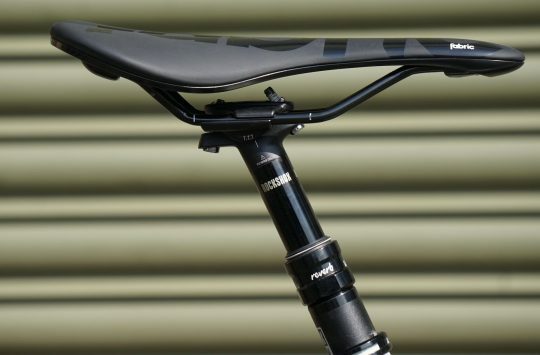 Well, the team at Crank Brothers have delivered with a new 160mm travel Highline. The Highline is available in 125mm and 160mm travel options. This is the big sucker. Available in two diameters (30.9mm and 31.8mm), and measuring 465mm in total, the 160mm Highline is a stealth routed only dropper. It’s put on a little weight over the 125mm version (560g vs 610g), but beyond that the two posts are identical. At its heart is a non-user serviceable cartridge. While the rest of the post can be taken apart and rebuilt using basic tools, Crank Brothers has sealed this bit off for maximum reliability. Should the cartridge ever fail or stop performing as it’s meant to, it can easily be replaced as a complete unit. The post is kept running straight and true on a couple of keyways, while high quality Trelleborg seals keep things dirt free. 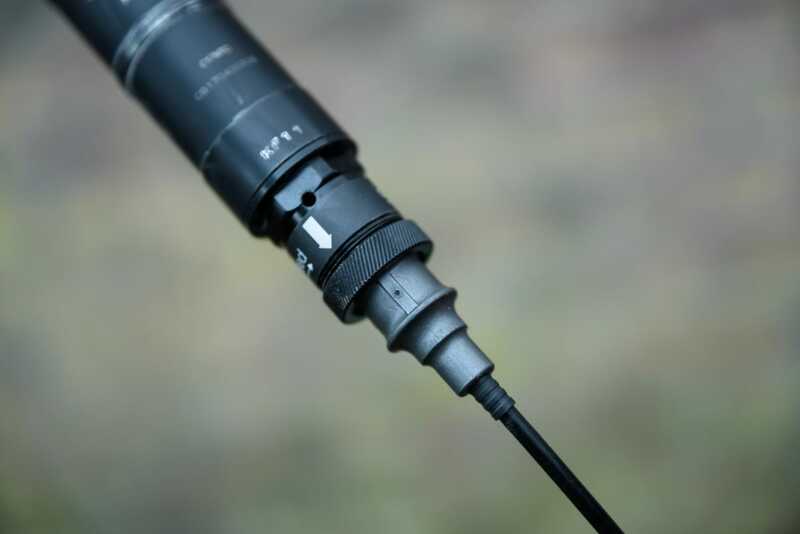 The cable attaches (without the need for any tools) at the bottom of the post – this is stealth only remember – to the rotating valve that activates the cartridge inside. The highly adjustable remote is excellent. At the other end of the cable is a nicely designed, multi-position lever. Mounted on a ball jointed clamp, the lever can be positioned pretty much any way you want, to work with whatever else you might have on your bars. 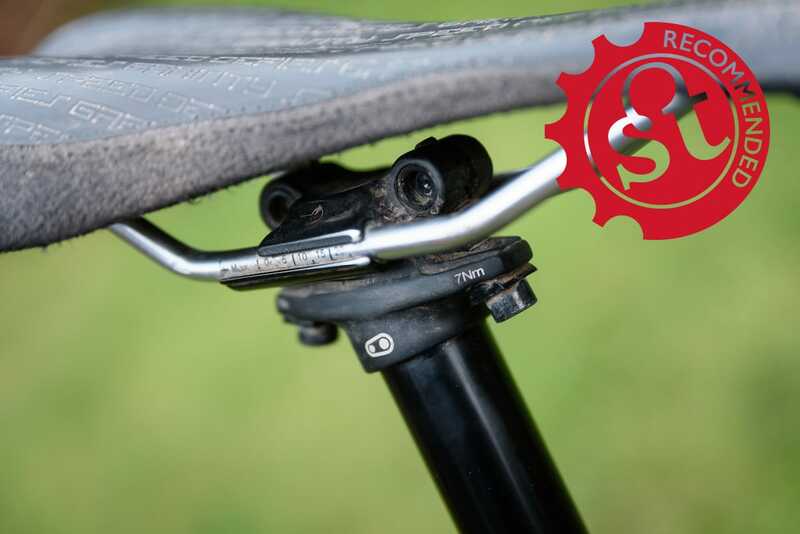 Finally, the seat clamp is a super reliable and low profile twin bolt design, ready for you to affix your saddle of choice. When the new Highline arrived, I didn’t bother changing the cable as I wanted to see how much a slightly grotty year-old cable would impact on the performance of the post. I undid the existing connector at the base of the old post, lined everything up on the new one, dropped it into the frame, and rode off into the sunset. All in all, it probably took 10 minutes tops, and I was back up and running with an extra 35mm of travel. Nice! The Highline features quality internals, with a sealed cartridge controlling the post action. Eventually, due to some suspect cable routing from yours truly, the outer casing had started to wear through around the head tube where it had been rubbing up against another cable (oops), so I figured it was time to replace both the inner and outer cables. Unfortunately, this is still the one area that lets the post down – following the instructions to the letter, the post sank when I tried to sit on it. Remembering my trick from last time though (twist the connector ever so slightly until a tiny bit of resistance is felt, then tighten everything up), and we were off again. There’s a bit of a trick to getting the cable connection right. I thoroughly abused the first Highline for over a year, and you’ll be delighted to know that this one hasn’t had an easy ride either. I’ve alternated between jet washing the seals like there’s no tomorrow, and intentionally leaving it covered in filth for months on end. Through all of this, the post has been flawless, with minimal rotational or fore/aft play. It’s very smooth and quiet in its operation – if you like an audible ‘clunk’ when it returns to full height, the Highline won’t give you that. 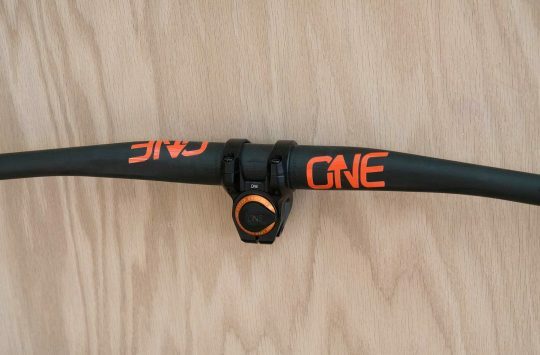 It also isn’t adjustable in terms of return speed, and compared to posts like the Fox Transfer or RockShox Reverb, the Highline is a little slower on its way back up. Unlike other posts on the market though, it doesn’t periodically sag and need bleeding – it just keeps on working, going down when you want, coming back up again when you need it to, and staying put at all other times. And there’s a lot to be said for that unfussy reliability – something that Crank Brothers has absolutely dialled on the Highline. The Highline is a bulletproof dropper post. 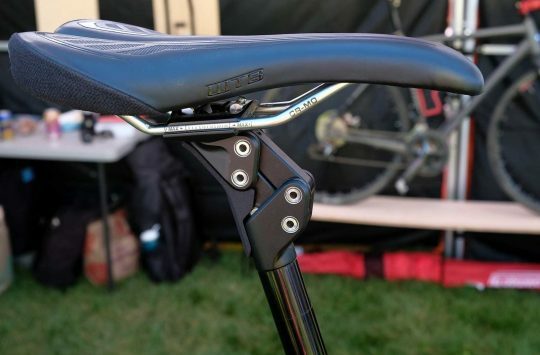 Despite it being a while since the old Kronolog nightmare, Crank Brothers is still taking some time to rebuild its reputation for reliability and usability when it comes to dropper posts. 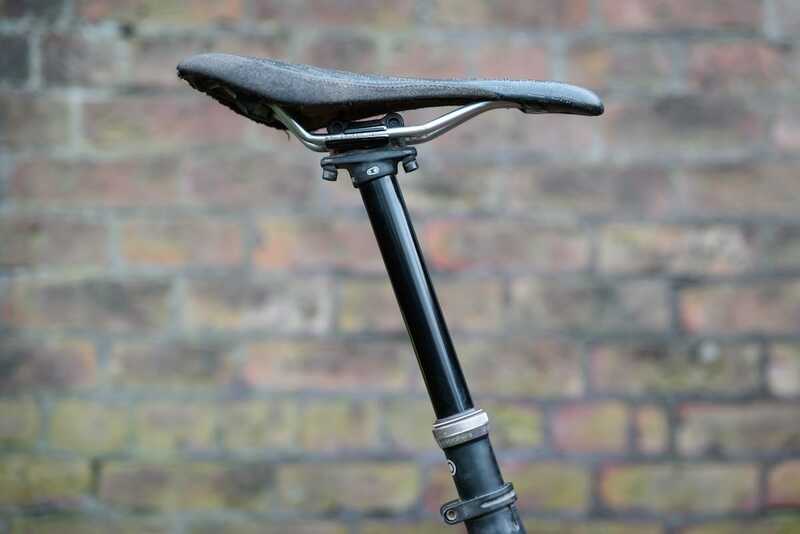 However – and I don’t say this lightly – this is hands down the best dropper post I’ve ever used, and the 160mm drop is a great addition. Hi James, an interesting review, many thanks for that. I was just wondering if this dropper suffers in the same way as a Reverb when you forget not to pick your bike up by the saddle, ie it becomes a suspension seat post. If it doesn’t, I’d deffo buy one. You’re right, Crank Bros. do have to rebuild a reputation. I won’t touch a CB product..I need a good few reviews like this to persuade me. Do you removed the sealed cartridge and send it away if it needs servicing? what is the warranty on it?